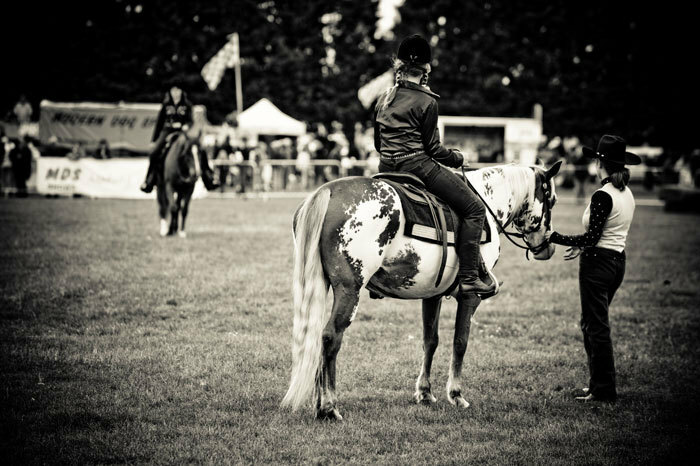 White Rocks Farm Junior Western Riding Club is a Clubmark approved club for young people aged 3-18 years which teaches the art of Western riding and the skills required to care for a pony. 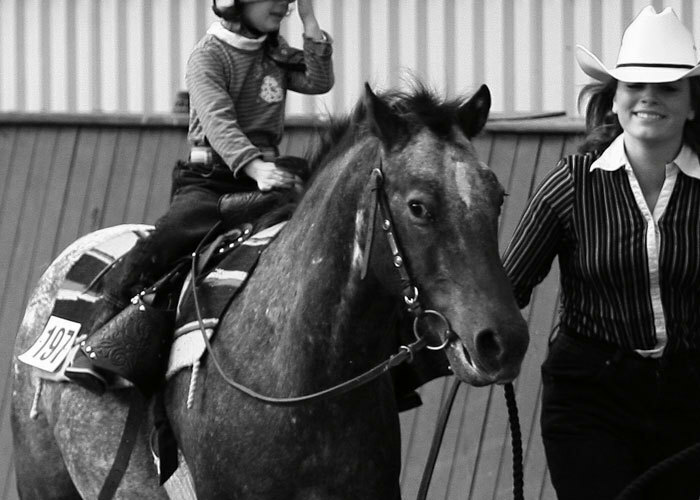 Members can book regular Western riding lessons with us, and also have the opportunity to attend our fun days which are held throughout the school holidays. 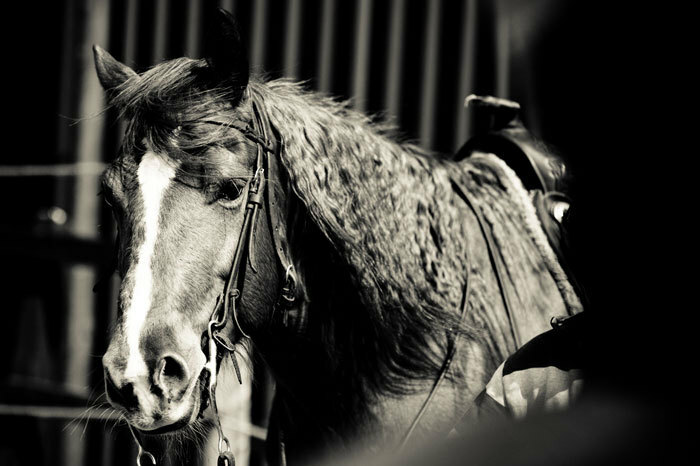 We cater for all abilities from the absolute beginner, to the more experienced rider. There is the opportunity to go to competitions and shows. We regularly run Kids Clubs during the school holidays - please contact us for further details. We have acres of beautiful fields, and land including a fenced off field for games (such as barrel racing). We have a large indoor arena, 2 roundpens, and 10 horses/ponies specially trained for our Junior Western members. We offer 30 minute, and one hour lessons throughout the year. Although we specialise in Western riding, we are able to teach children English riding on request. We have also recently started training our ponies to drive, so watch out for further developments in this area.